I spent most of today cleaning the house and running errands, and then Sean and I drove down from Morro Bay to Ventura this afternoon. I did make some time to whip up three cocktail napkins, though. 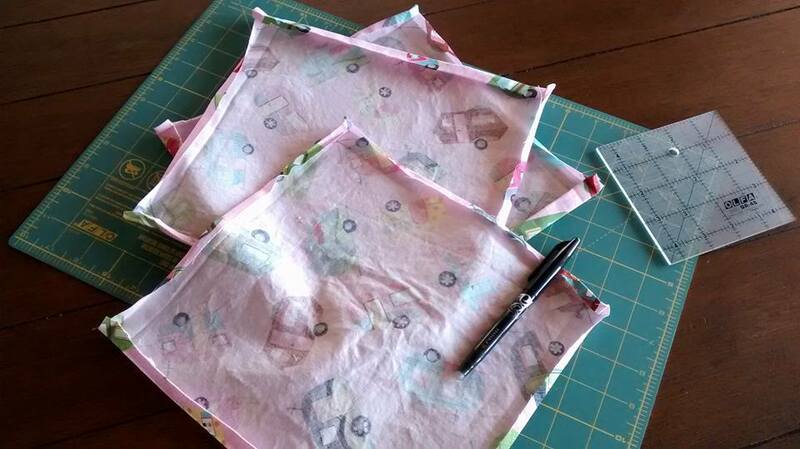 This was a fairly quick project and a very satisfying way to use up a fabric remnant. It’s also a fun way to enjoy a plain old glass of unsweetened iced tea. 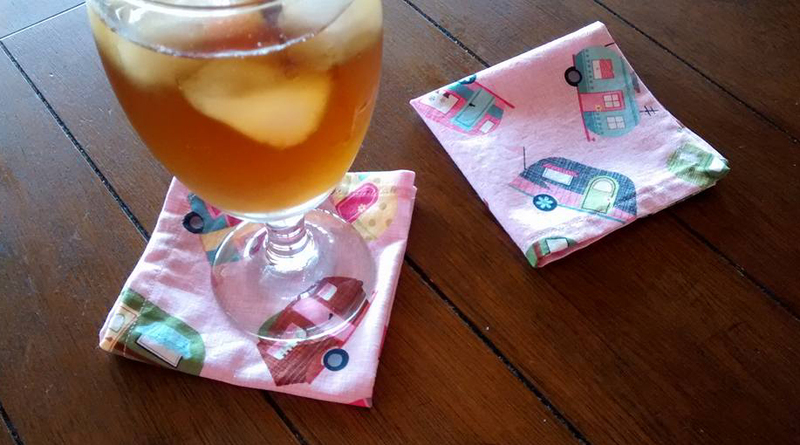 Categories: Handmade | Tags: cocktail napkins, cute fun fabric, iced tea, napkins, sewing | Permalink.